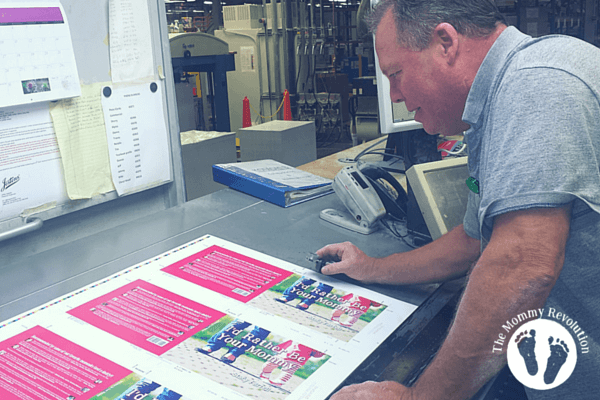 Have you ever wondered how books are printed? 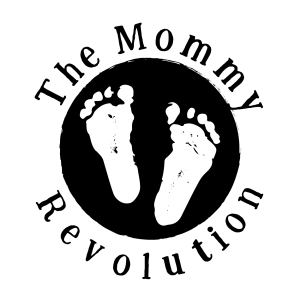 We're excited to release our first children's hardcover book. And we're praying that mommies everywhere will read it to their little ones at bedtime, and that little ones will fall asleep knowing how precious and chosen they are! 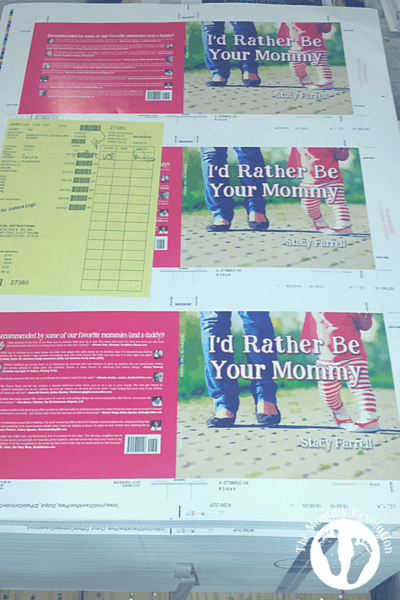 If you've ever wanted to take a little peek “behind the scenes,” here's a little pictorial journal of the printing of I'd Rather Be Your Mommy. 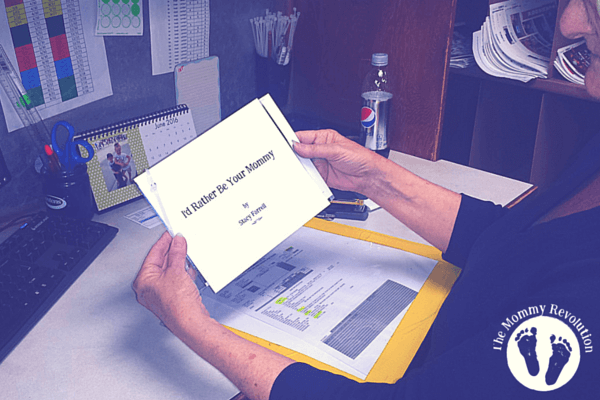 A quality control operator inspects the printed text. A press operator inspects the cover. 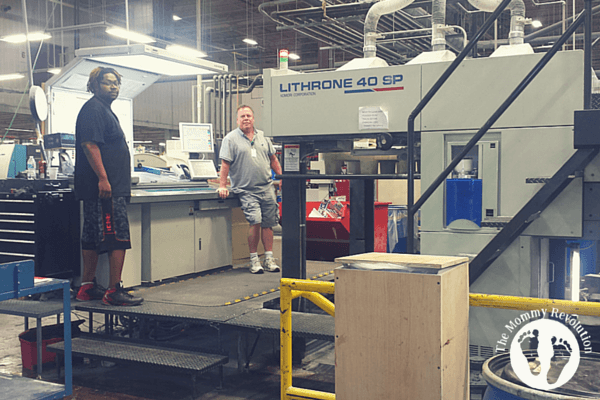 The Komori press is run by two skilled operators. Soon all the covers are printed. 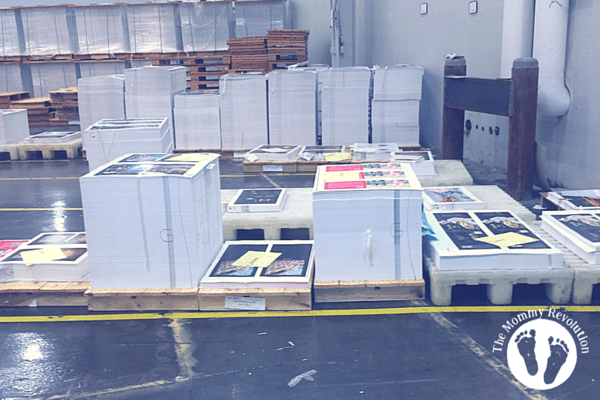 Then the cover sheets sit on skid for 48 hours in the drying room before the lamination process begins. 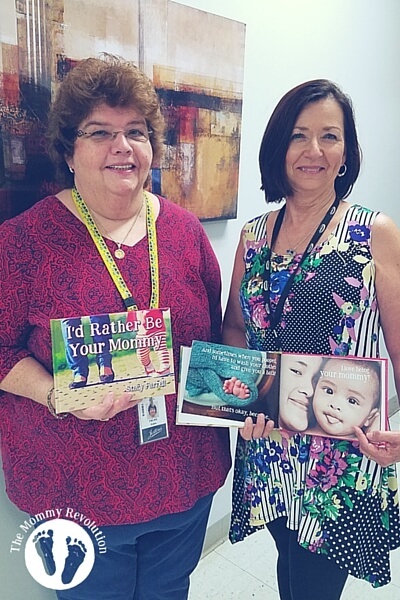 Donna and Trudy display the finished book. 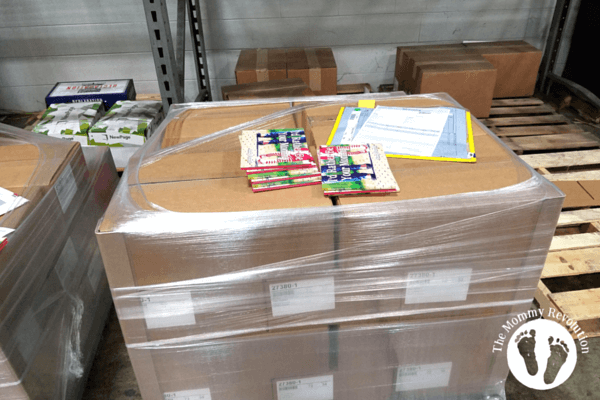 The books are packed and ready to ship!